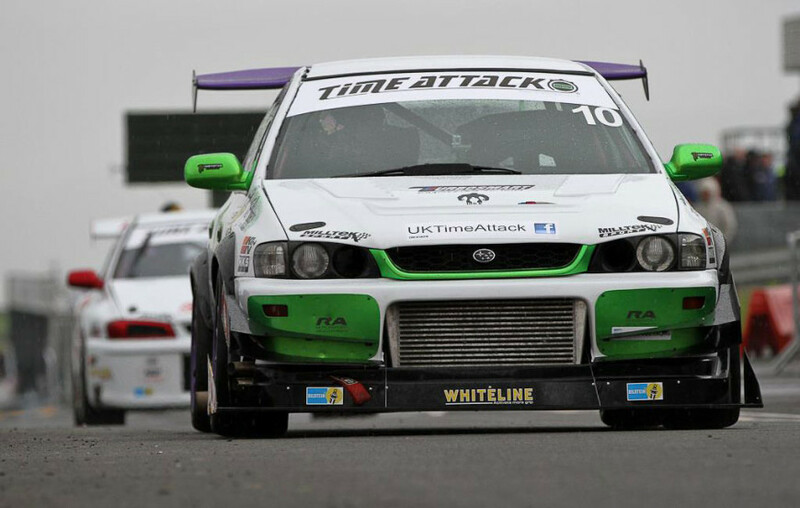 Driver Entry List : Round 3 Snetterton - Time Attack® - It's not racing... It's Time Attack!! Here is a list of the current confirmed Time Attack entrants that will appear at Round 3 which takes place at Snetterton  Circuit on Saturday 5th July. If you are coming you can purchase advance tickets for the event until Wednesday at 12 noon – if you havent and still wish to come don’t worry just turn up and pay on the gate. Cant make it but still want to see it live? 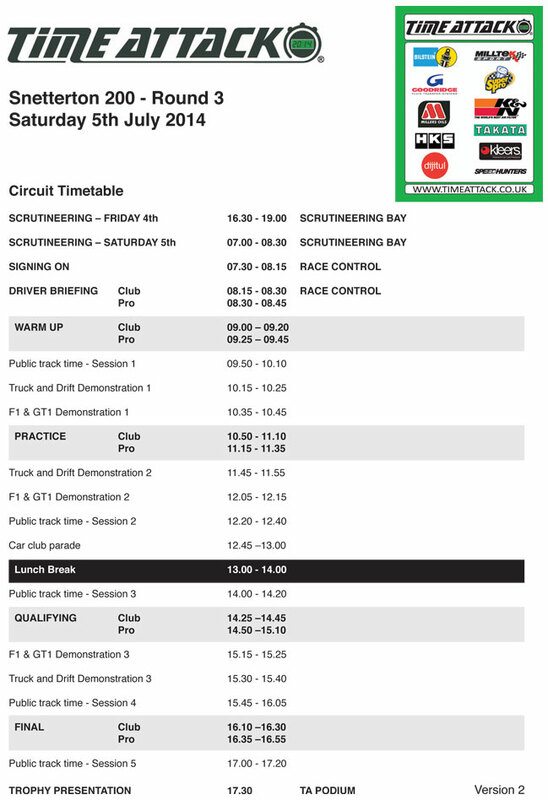 : Watch Live Timing from 0800hrs on Saturday as it happens!